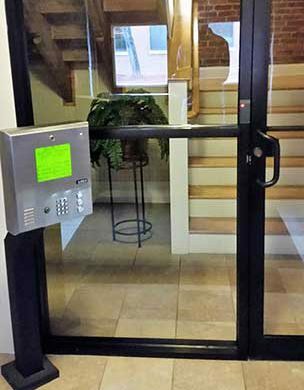 If you want to create an effective security strategy for your business, the first thing you should do is secure the entrances. 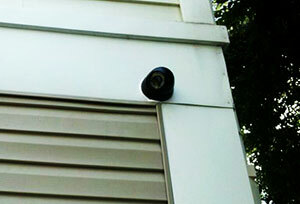 When you use monitoring devices, you can safeguard your business in the most vulnerable areas. Make sure you use the right equipment to provide your business with the highest level of security possible.